MacPhun is currently allowing photographers to download the beta Windows version of Luminar for free. The photo editing software was previously only on available for macOS. According to MacPhun, it has been looking forward to supporting the Windows platform for several years. “By test-driving Luminar for Windows, you can help shape our software and make the final release a perfect fit for everyone,” the company stated in its website. 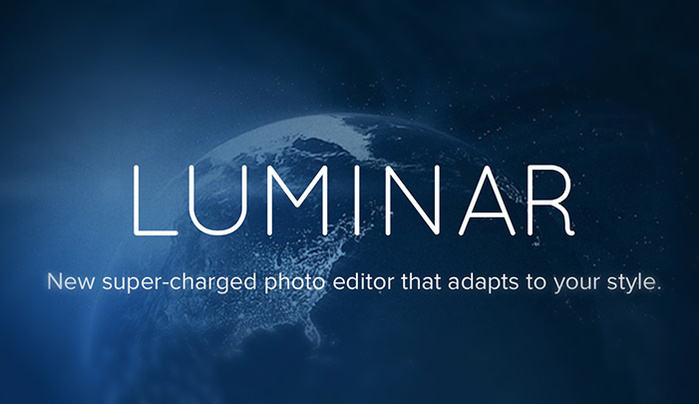 As Mac users can attest, Luminar is an excellent photo editing tool that can be used as standalone software, an iPhoto extension, or as a plugin for Aperture, Lightroom or Photoshop. Apple has recognized Macphun applications as “Best of the Year” for five straight years. Adaptive user interface: The software adapts to the skill level and preferences of the photographer. One-click presets: The software include 50 pre-defined styles for every photography style. Photo Editing Filters: The software has more than 30 custom filters, each with built-in visual tips and a unique set of easy-to-use controls for correcting, enhancing and stylizing images. The latest version of the software also includes the new Accent AI Filter, which is controlled by artificial intelligence technology. As described by the Macphun, the innovative feature replaces traditional controls like shadows, highlights, contrast, tone, saturation, exposure, and details with a single slider. The beta version currently includes the Accent AI Filter and many other popular presets. According to MacPhun’s FAQs, it is currently working to add several additional features to the Windows version, including blending modes for filters and layers; denoise and erase tools; and the ability to plug-in to the PC versions of Adobe Photoshop & Lightroom. Luminar is fully compatible with Windows 7, 8 and 10. To download the software, users simply need to visit MacPhun’s site and enter their email addresses to receive a unique registration code. The official launch of the fully-functional Luminar for Windows is scheduled for the end of 2017. As for cost, the MAC version currently costs $69, which is extremely reasonable given the number of features.